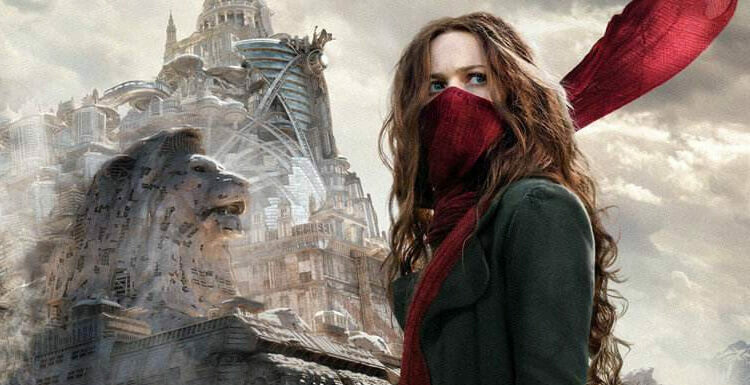 Now, there are still 3.2 billion left in the 60 billion box office in 2018. 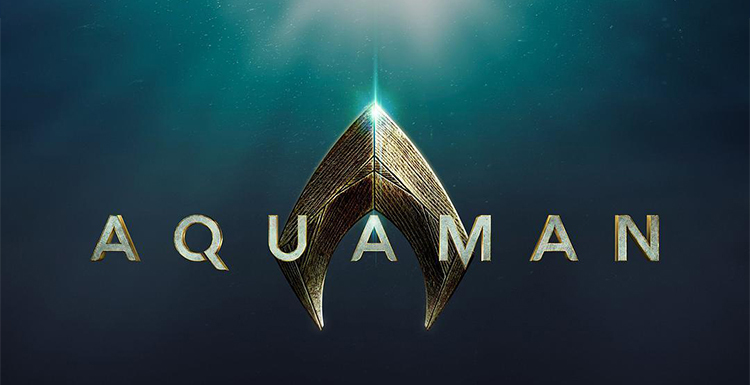 This gap, which is close at hand, is expected to be filled by Aquaman. After entering December 2018, the so-called Lunar New Year Stall in China is no longer the appearance of 5 years ago, can not attract large-scale, the period of blessing is getting smaller and smaller, and eventually the Lunar New Year Stall has become a disadvantage existence. 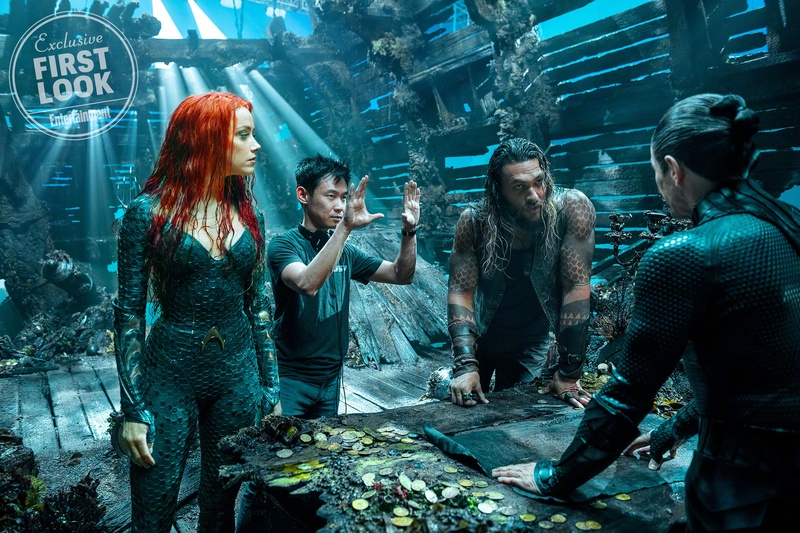 Open the next sheet to see clearly, the big director, big IP, big production has almost bid farewell to the Lunar New Year, the biggest surprise left, is probably the rescue of Aquaman. Marvel's ten years has swept the global market by 10 billion US dollars, becoming the most popular series at the moment, DC always knows what to do, but slowly moves forward with the rhythm of "exploding a three-part", failing to form a real universe, did not extend into a "chasing drama" series, so that they have a big problem in user stickiness. the last piece of the puzzle. 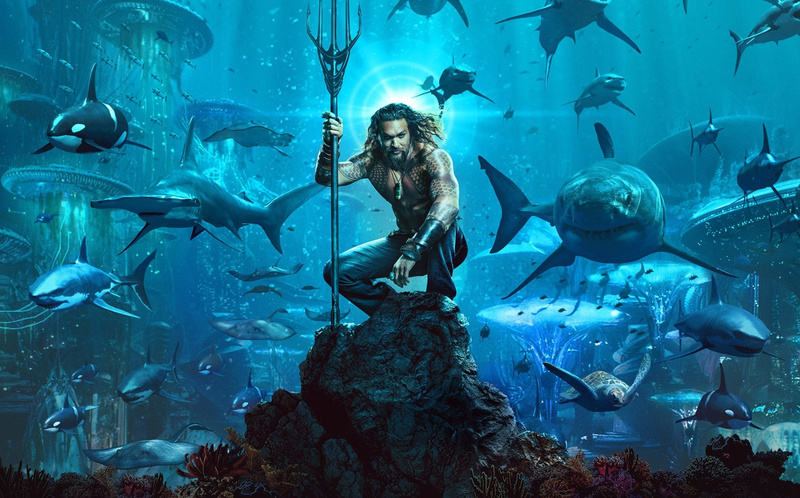 Whether film's popularity or the current actual ticket sales, Aquaman is expected to become the top one in December, the current box office has exceeded 500 million, considering its excellent visual presentation and good popcorn attributes, go out a stable long line can be expected. 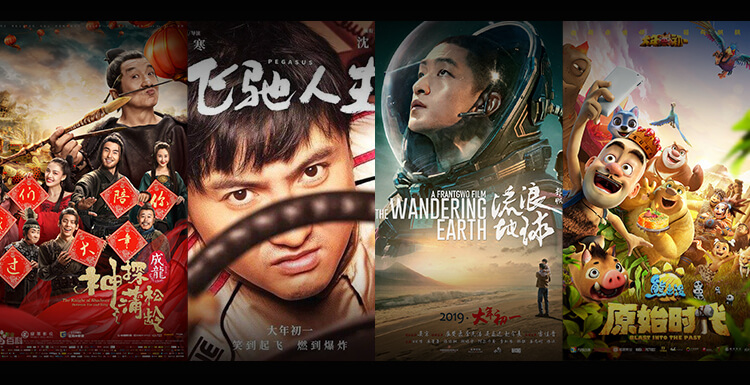 It can be said that the current market expectation is far more than just breaking the DC box of Chinese box office record, and it will be more likely to exceed 1.2 billion. What is a render farms?